This arrived in the post this morning. Aw! 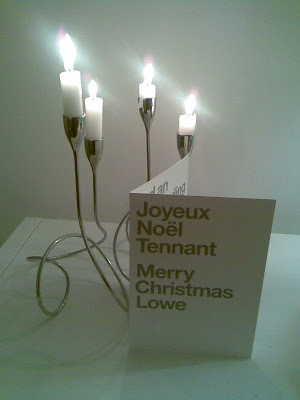 Printed or not, you're on the PSB Christmas Card List. I wish I was on their mailing list but alas and alack I'm not. 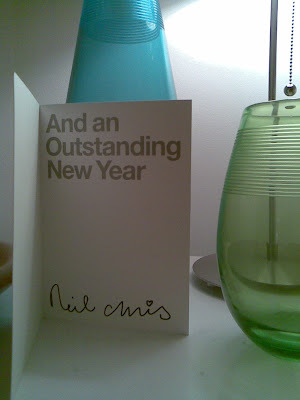 This is the card sent to the PSB fan club members. I bought this card for £17 p.a.!! !